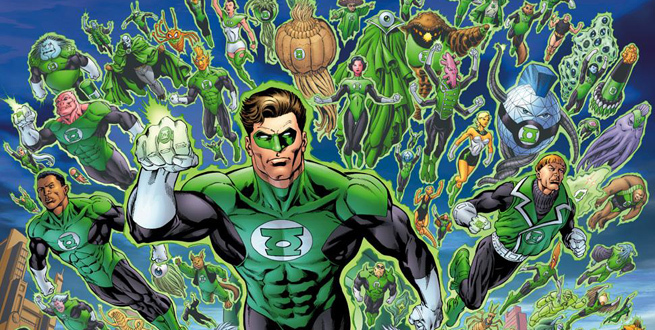 When news of a Green Lantern reboot first surfaced, it was mentioned that the plan was to focus on two or more human members of the Corps. Warner Bros. later confirmed that the title of the 2020 release is Green Lantern Corps and while most fans have assumed that the two leads will be Hal Jordan and John Stewart, that hasn’t been officially revealed. Now suspects that Hal Jordan and John Stewart can be deployed together in the film DC / Warner become more concrete following the panel Warner during the Professional Days of Cinema of Sorrento . 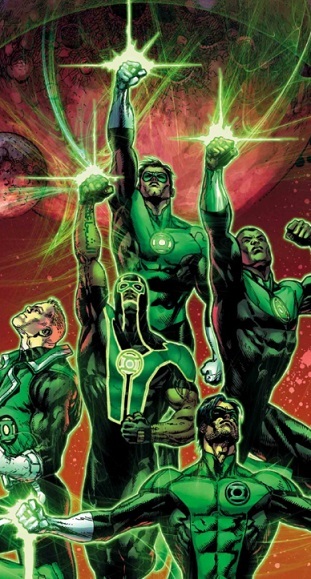 The event was shown a featurette of the universe DC in progress to the movies and among other things we have seen a concept of the Green Lantern Corps in which stood out clearly the two characters. That may be the final clue? The Ryan Reynolds led film was a disaster so expect Warner to be a bit more cautious, leaning on the opinions of Zack Snyder and Christopher Nolan in the construction of the onscreen cinematic universe. Green Lantern Corps is set for a 2020 planned release.